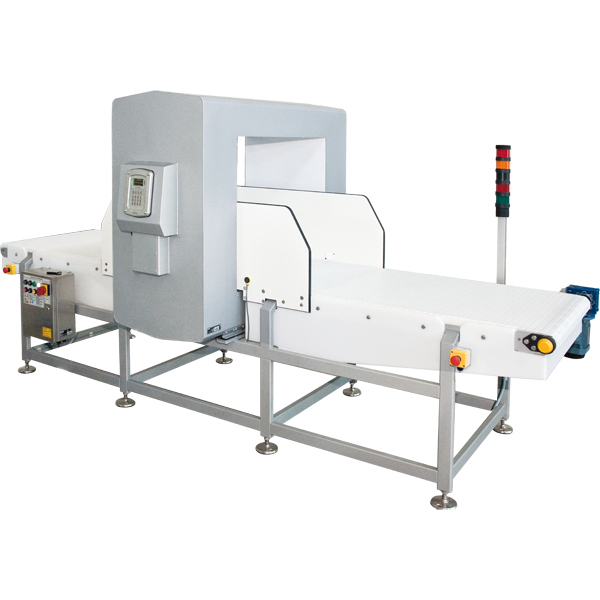 The CEIA EMIS (Electro-Magnetic Inspection Scanner) equipment are security screening devices designed to inspect non-metallic cargo. Using CEIA exclusive Electromagnetic Profile Analysis technology, these devices ensure automatic detection of detonators and electronic circuits from IEDs (Improvised Explosive Devices), ammunition and weapons composed of metal (knives, fi rearms). In case of detection, the scanners give an audible and visual alarm. 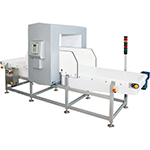 The EMIS is designed to automatically detect detonators and metal components of explosive devices inside paper, newspaper, perishable goods such as produce, fish and meat (fresh or frozen) and organic material in general. Electromagnetic inspection is the most suitable and quickest method for checking non-metallic cargo. 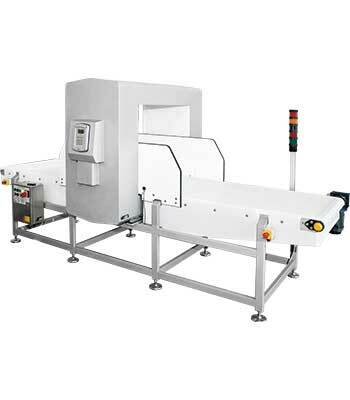 The advanced technology employed in the EMIS minimizes the interaction with the goods themselves and does not depend on visual interpretation of an image by an operator. The EMIS offers the ability to automatically screen complete pallets, helping to avoid the need for breakdown and ensuring the highest throughputs are maintained when compared to other approved technologies. The automatic electromagnetic analysis offers a superior level of detection performance guaranteeing the safety of all shipments. The automated screening process does not require the use of an operator for image interpretation and no regular staff rotation periods for constant operation. Peak periods can be helped by the increased throughput EMIS offers, combined with the ability to redeploy staff normally associated with image interpretation to areas where they are most needed. The solidstate construction requires no periodic maintenance or calibration ensuring a substantial reduction in the life-cycle costs of the equipment.